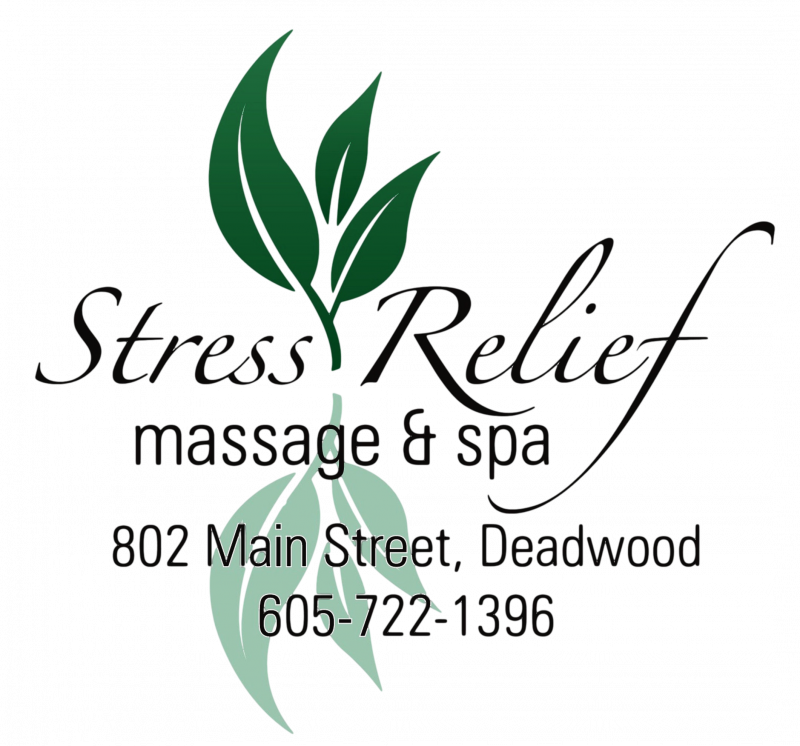 Stress Relief Massage & Spa has a 24 hour cancellation policy. Kindly give 24 hour notice to avoid any charges to your credit card. Book your appointment online anytime or call 605-722-1396 and a therapist will return your call as soon as possible. Thank You.